Whitworth University’s board of trustees voted to begin construction on the Cowles Music Center, with an anticipated start date of July 1. Construction is currently scheduled to be completed by August 2016, giving the music department time to move into the new space and begin utilizing it for the 2016-17 academic year. The addition of the music center to the current music building will comprise 21,481 square feet of new teaching studios, practice rooms, rehearsal rooms, and lobby space. In the existing building, 15,625 square feet of space will be remodeled. “In addition to providing needed space for our existing program, I am excited for the new opportunities that the Cowles Music Center will provide Whitworth to serve the greater Spokane community through performances, master classes, music festivals, and other educational programming,” Associate Professor of Music Ben Brody says. 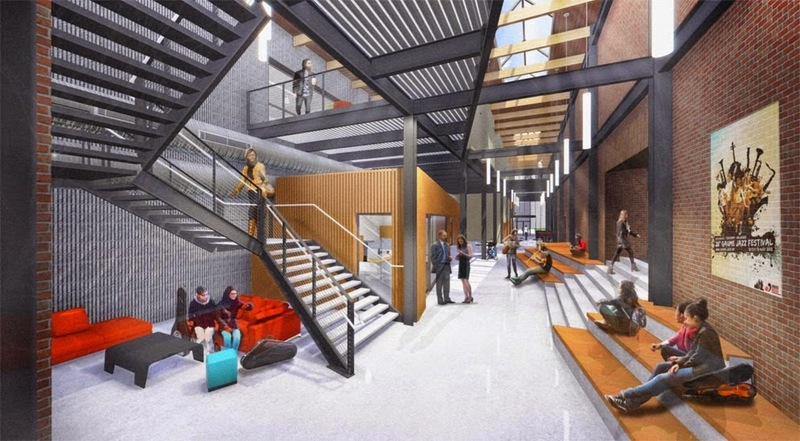 Although the university has not quite reached the $13.5 million needed to fully fund the project, the administration has determined that delaying construction will result in significant cost escalation and will have a negative impact upon Whitworth’s music program. Fund-raising for the Cowles Music Center, a major initiative of The Campaign For Whitworth, will continue along with other fund-raising initiatives laid out in the campaign, which include adding to the university’s endowment, revamping Whitworth’s Core curriculum and honors program, and more. 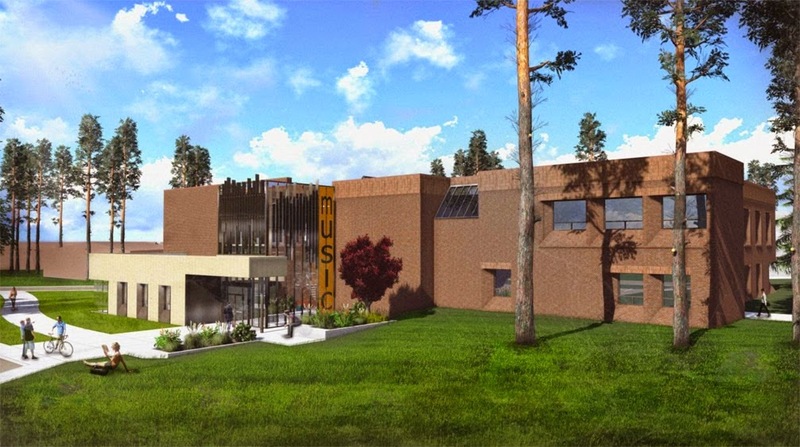 In October 2014, The Harriet Cheney Cowles Foundation pledged $2 million and Whitworth Trustee Walt Oliver and his wife, Kay, pledged a gift of $3.75 million to support completion of the new music center. The groundbreaking ceremony for the Cowles Music Center will take place May 16 at 2:15 p.m., followed by the Senior Honors Recital at 3 p.m. in the Seeley Mudd Chapel.